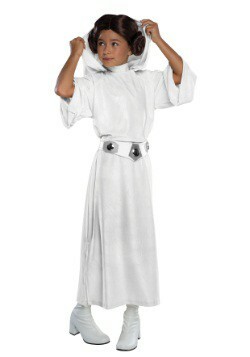 Back in 1977, the world was introduced to a whole new galaxy (one that was far, far away). 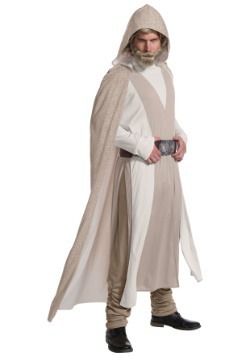 We learned about the Jedi Knights, a young starry-eyed hero name Luke Skywalker, a princess leading a Rebellion and the man who owns the fastest ship in the galaxy. 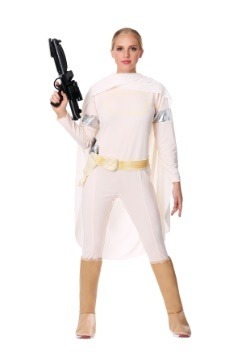 Yes, we’re talking about the George Lucas film, Star Wars: A New Hope. 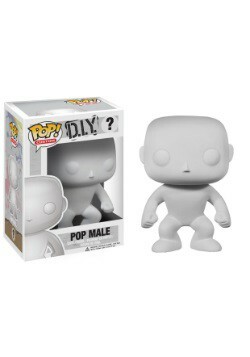 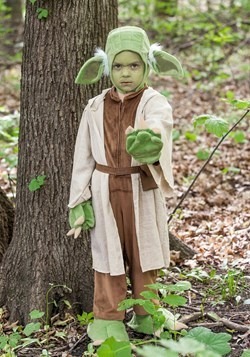 Fans instantly fell in love with the sci-fi film and he was quick to produce two more movies, where we learned all about Yoda, Darth Vader’s lineage, and just how much punishment C-3PO could take. 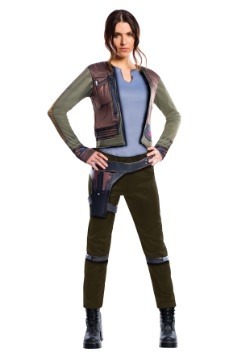 We thought it was over… and then we got the prequel movies. 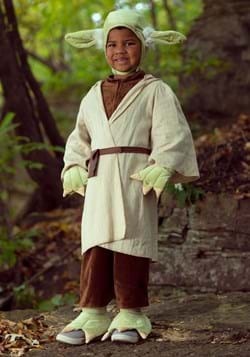 While these movies may have been rather divisive amongst fans, it did add a new chapter into the galaxy far, far away. 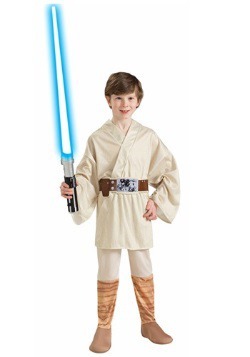 Countless books, cartoon series, and video games later and the Star Wars series is still going strong! 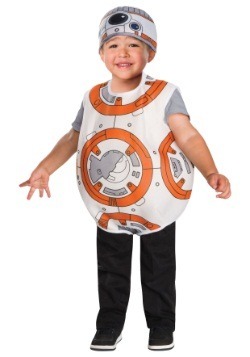 J.J. Abrams brought the series back with The Force Awakens, and The Last Jedi continued the saga and we’ve been working hard to bring together all of the best costumes based on the movies. 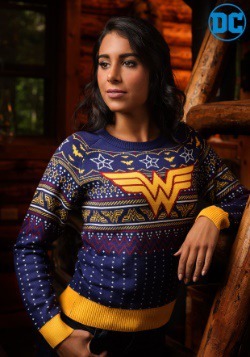 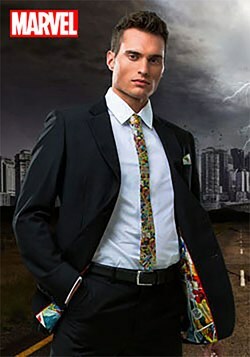 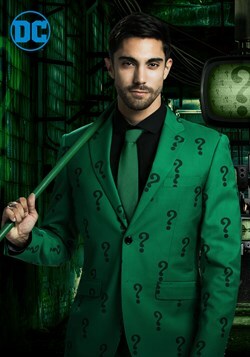 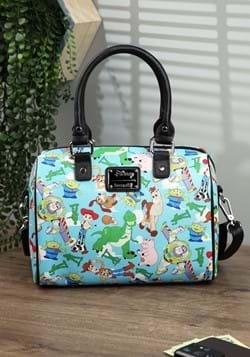 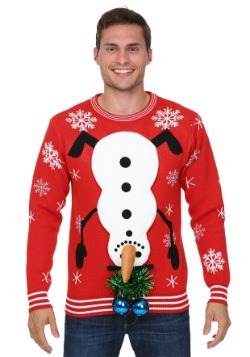 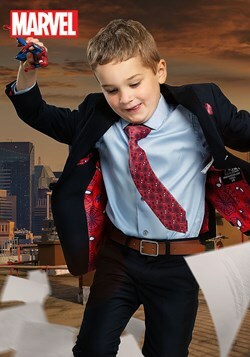 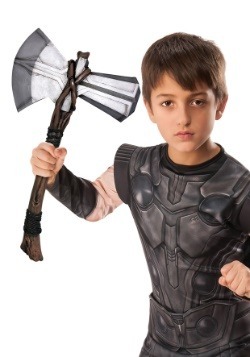 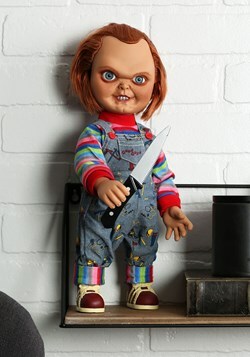 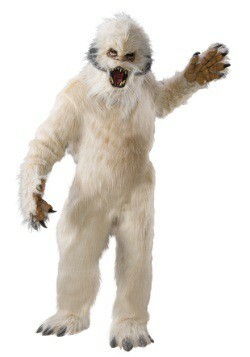 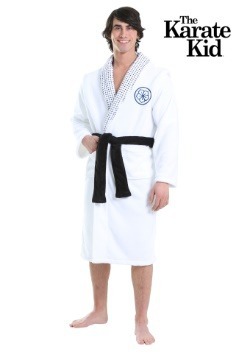 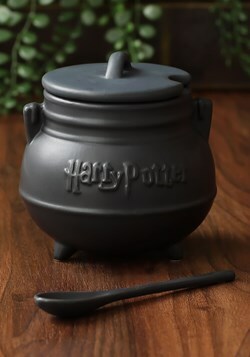 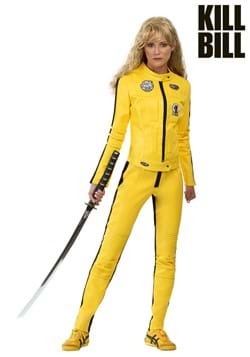 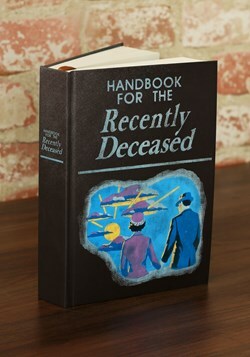 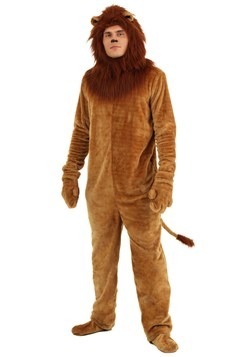 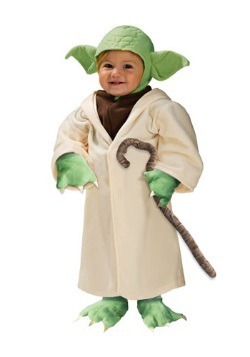 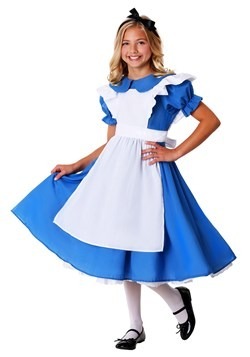 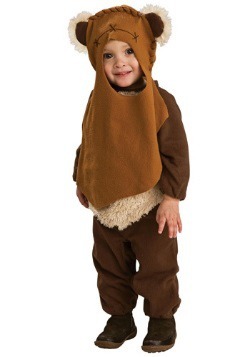 You’ll find costumes for both men and women, along with sizes and styles for kids and infants. 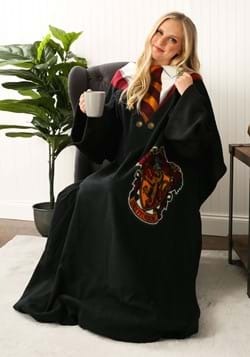 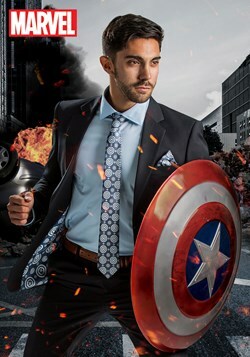 If you’ve already crafted your perfect cosplay outfit, then you might want to check out our full assortment of accessories to add to your look. 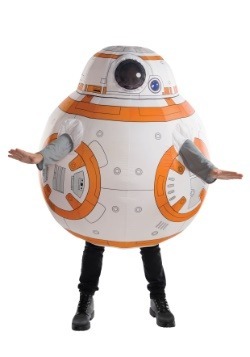 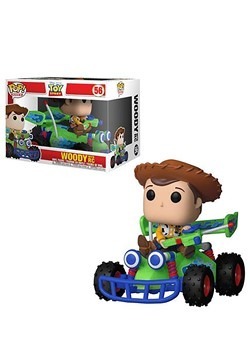 So, what characters do we offer? 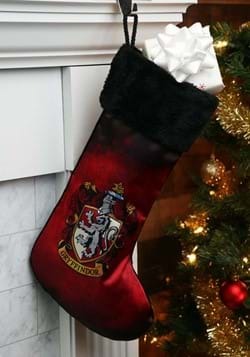 All of them! 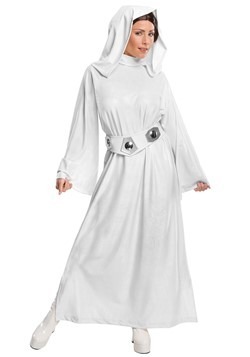 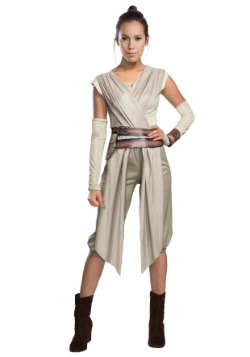 We have various Luke Skywalker costumes for those who can’t get enough of the original movies, along with classic like Princess Leia costumes and Han Solo costumes (which work great as a couples look). 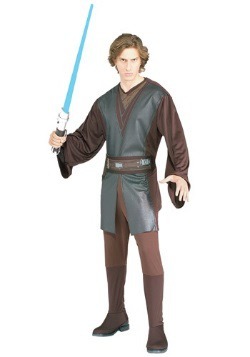 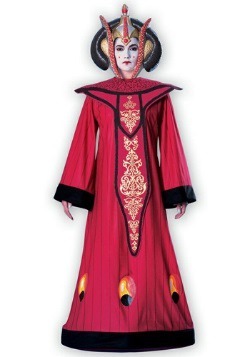 We also have a fully array of Anakin Skywalker and Ashoka Tano outfits for those that dig The Clone Wars series, and we have the prequel fans covered too with our Clone Trooper, Darth Maul, and Padme costumes. 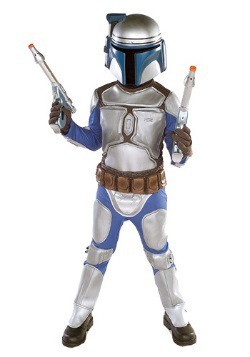 If you’re looking for a more dangerous look, try one of our Boba Fett costumes or even one of our Stormtrooper costumes. 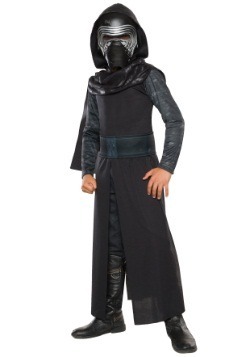 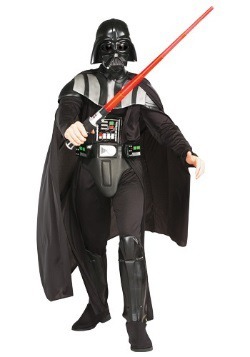 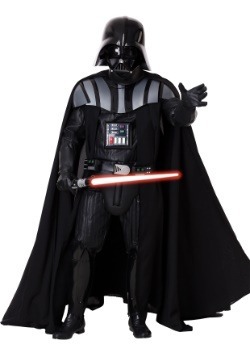 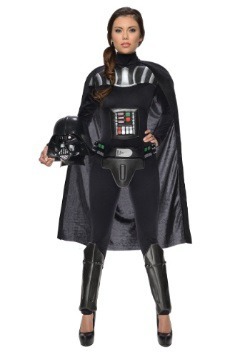 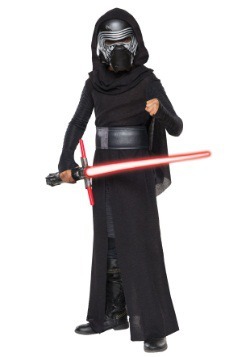 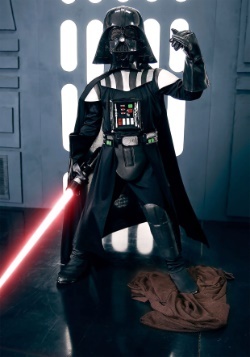 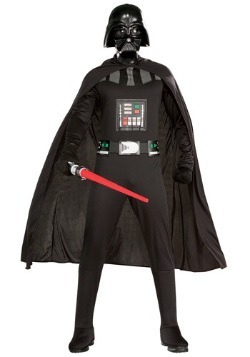 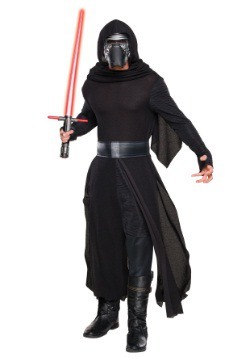 We also carry a large selection of Darth Vader costumes for both adults and kids. 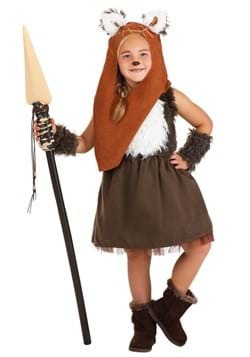 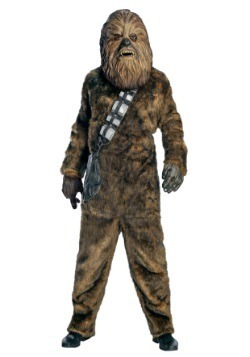 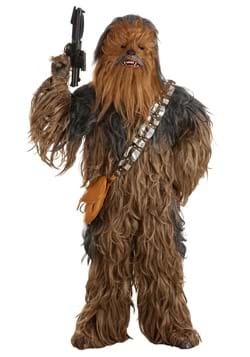 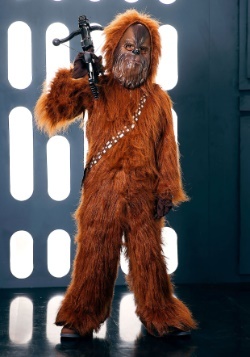 If you’re looking for something that’s a little bit furrier, then grab a Chewbacca costume or one of our many Ewok styles. 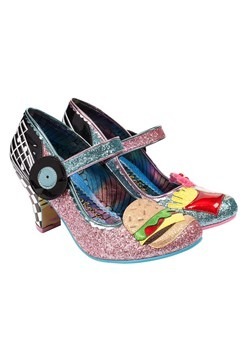 We’ve really went out of our way to create a well-balanced selection! 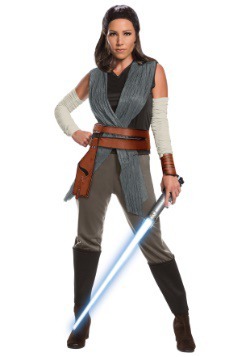 If you’re heading to the next comic con and you’ve crafted a great custom costume, there are still plenty of toy lightsabers and blasters to add to your look. 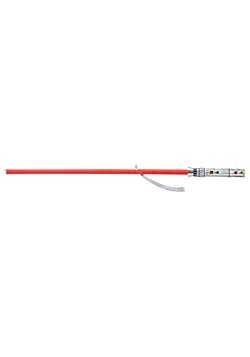 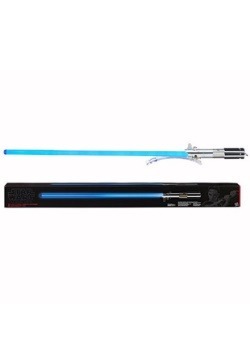 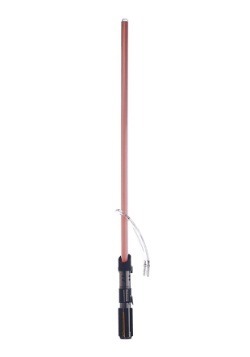 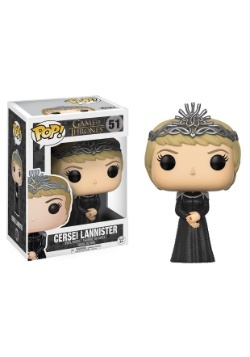 Whether you’re looking for a blue saber like Obi-Wan, or you need a red lightsaber to finish your transformation into a Sith, you’ll find a great selection of toy weapons here. 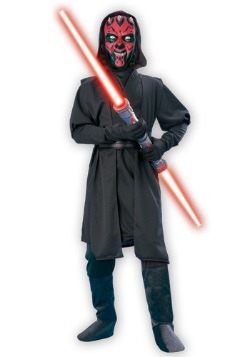 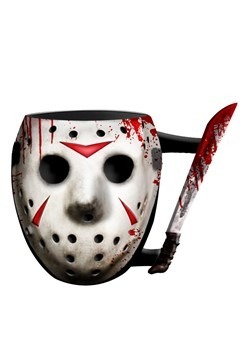 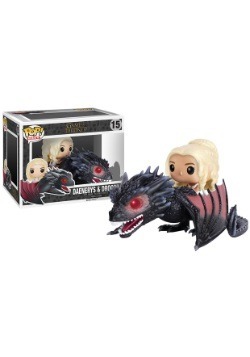 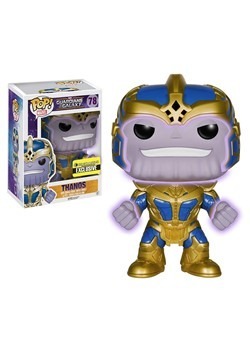 And don’t forget to check out our masks and helmets, many of which are great collectibles that you can add to your collection when you’re done using them for your next costume party! 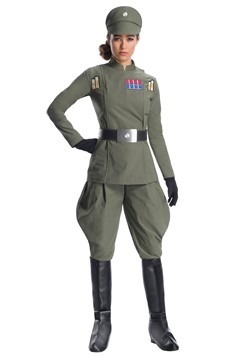 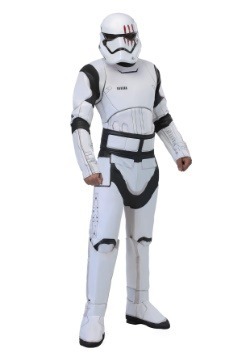 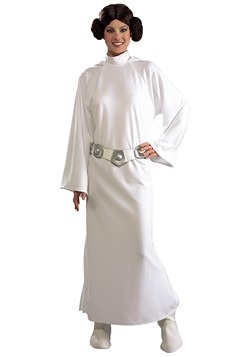 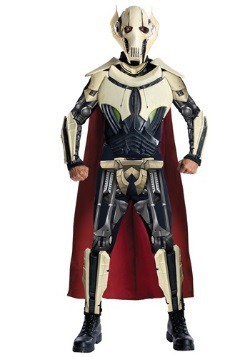 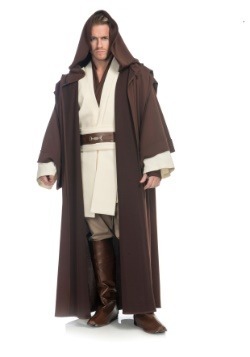 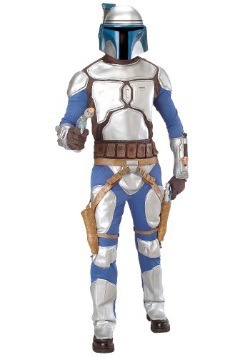 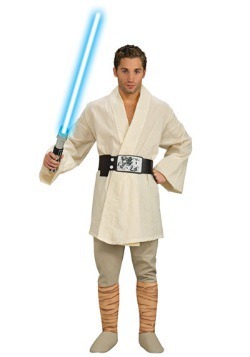 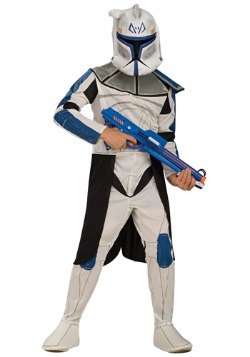 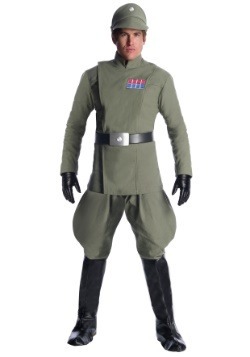 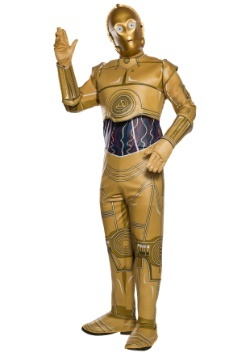 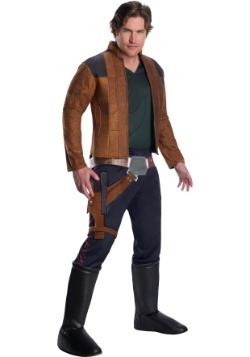 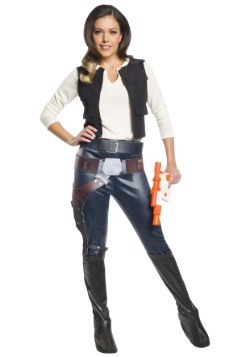 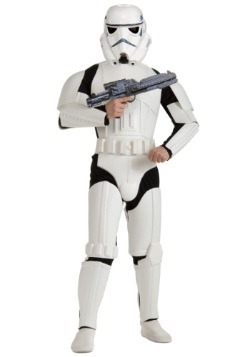 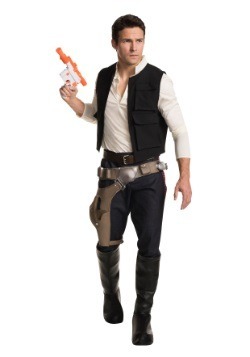 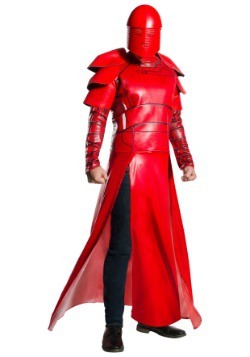 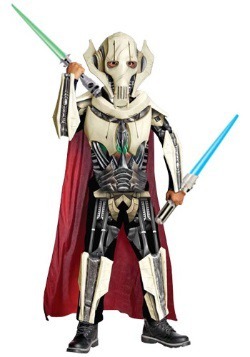 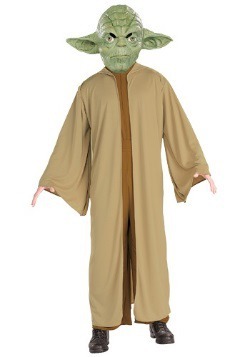 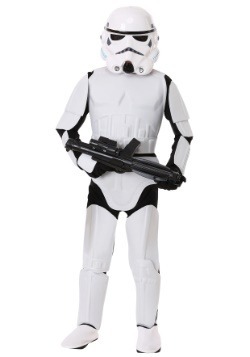 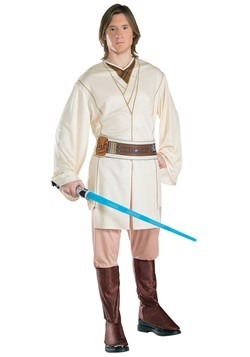 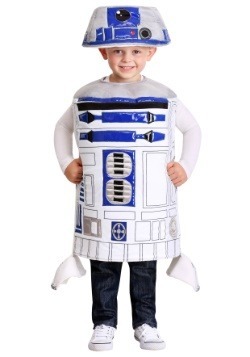 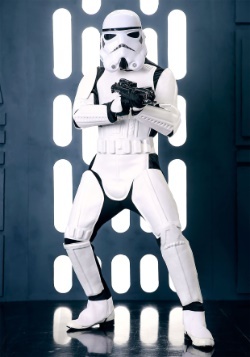 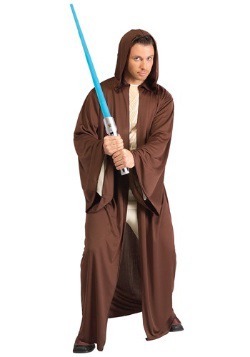 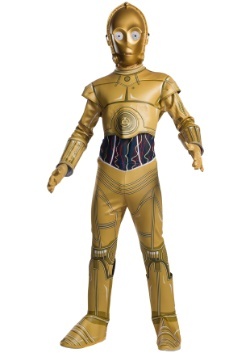 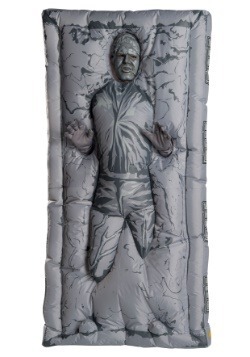 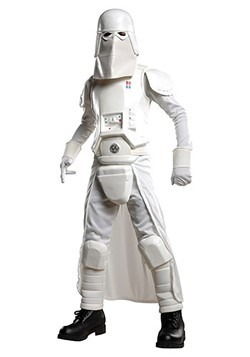 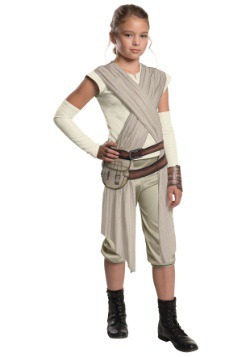 Star Wars costumes are a great way for any fan to become their favorite characters and since we have a great selection, you can make this your one-stop shop for all of your Star Wars costume needs.